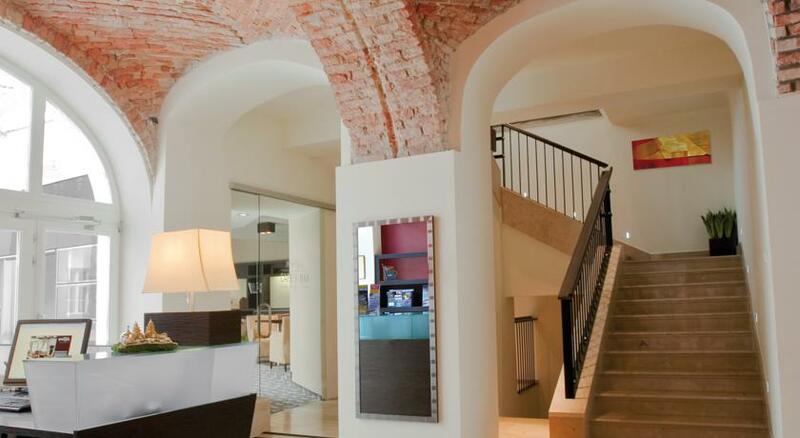 Buda Castle Fashion Hotel is a brand new superior 4 star hotel offering 25 large rooms and luxurious suites in an elegant setting in the Castle district of Budapest. 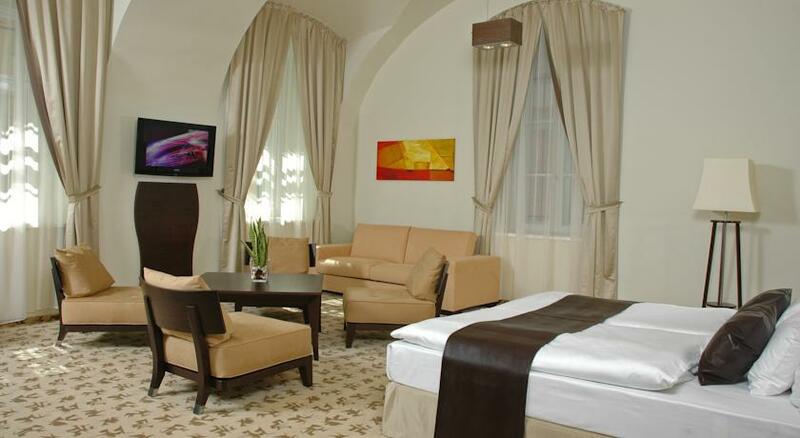 Hotel Buda Castle offers modern elegance in a historic setting, in the heart of Castle Hill, on the Buda side of the capital. 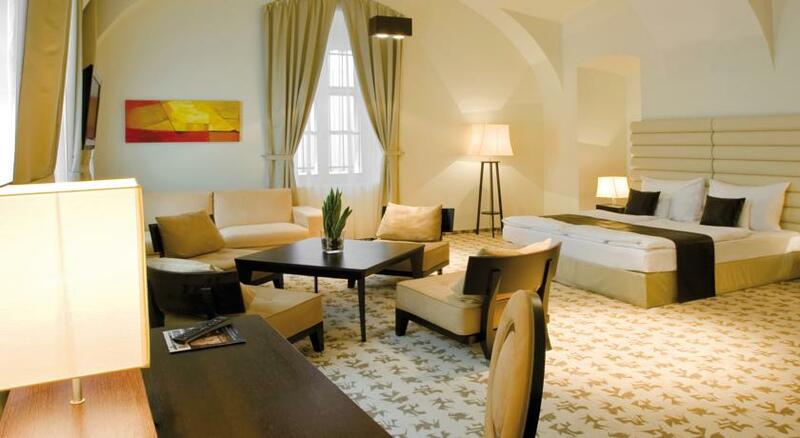 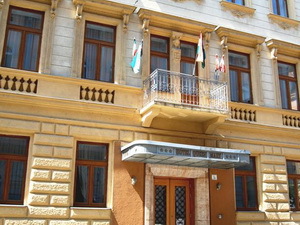 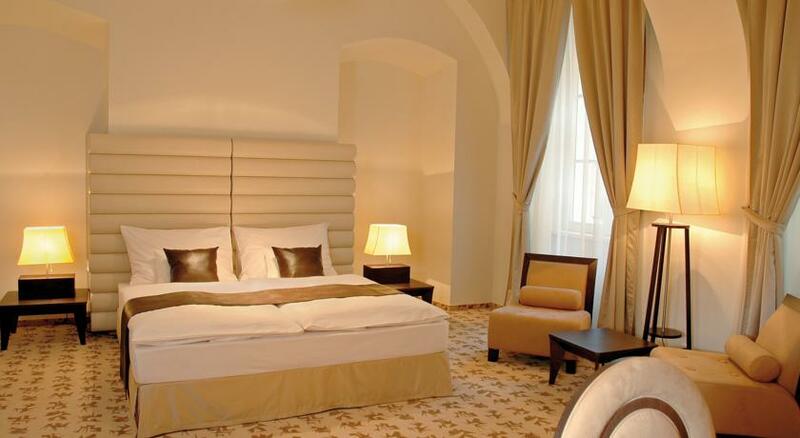 Hotel Buda Castle offers four-star superior accommodation where guest comfort is ensured in 25 spacious rooms and luxury suites, furbished with unique elegance and harmony. 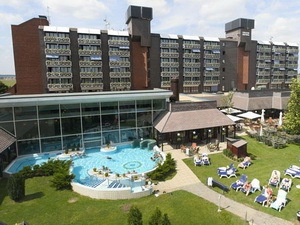 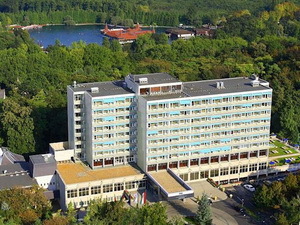 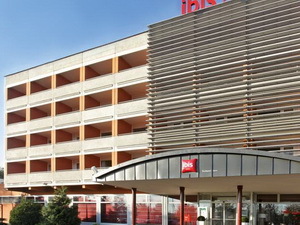 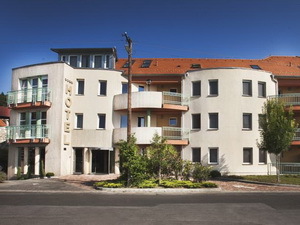 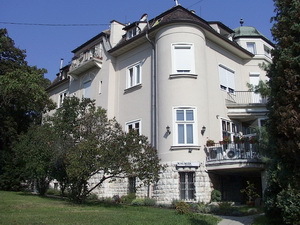 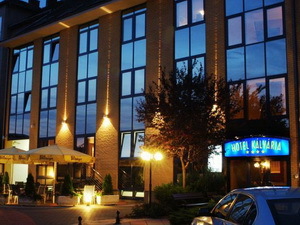 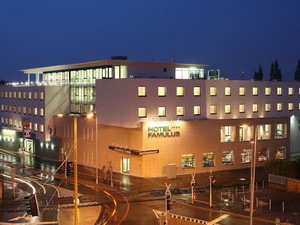 The hotel is also unique for its special cellar, which can accommodate private meetings. 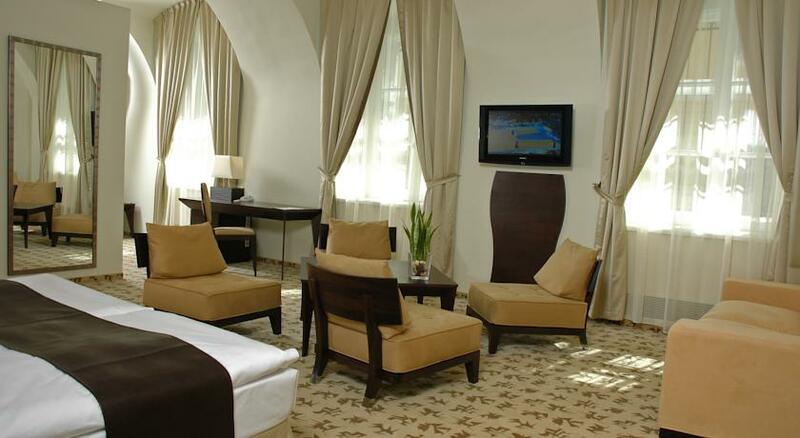 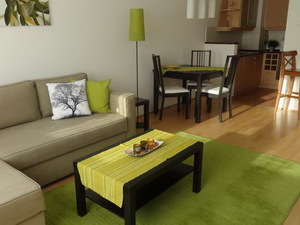 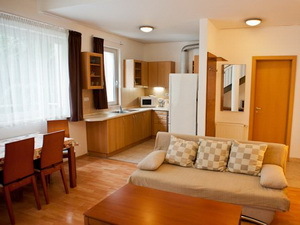 Services include free Wi-Fi connection, in-room safe and large LCD TV, as well as air-conditioning. 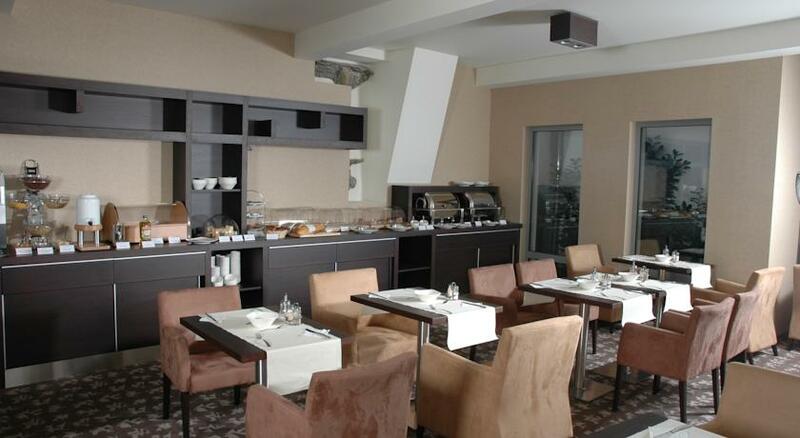 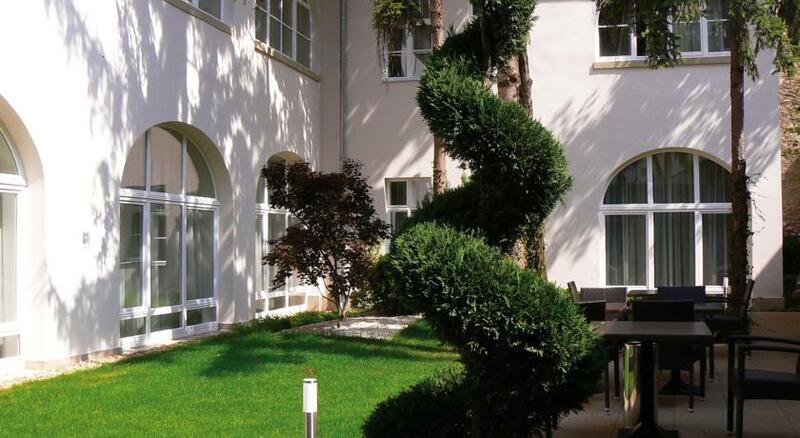 There is also an orangerie with a cosy breakfast room and bar, overlooking a quiet inner court. 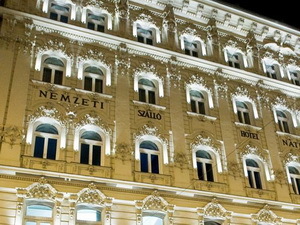 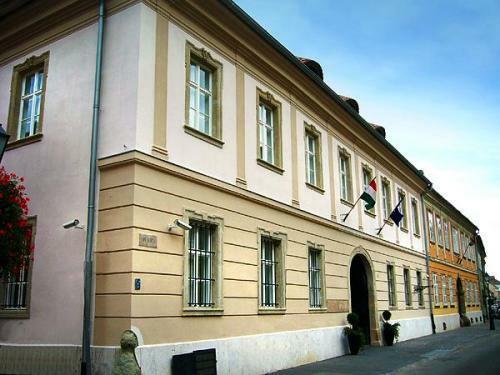 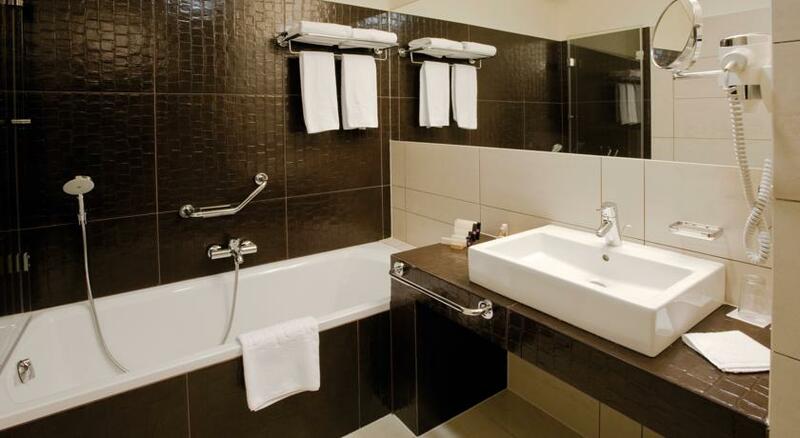 Hotel Buda Castle, located at an ideal setting on the top of Castle Hill, welcomes guests with modern elegance, much history in the immediate neighbourhood, and a breathtaking view of Budapest from the streets located nearby.This is a non-smoking hotel!